Part 2 is finally here after hectic week of quizzes+exams! 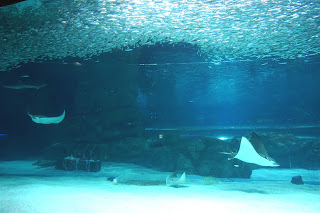 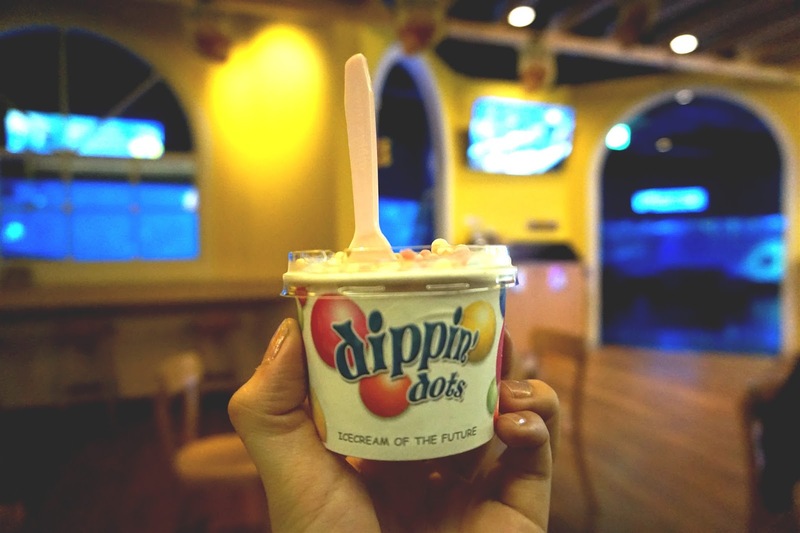 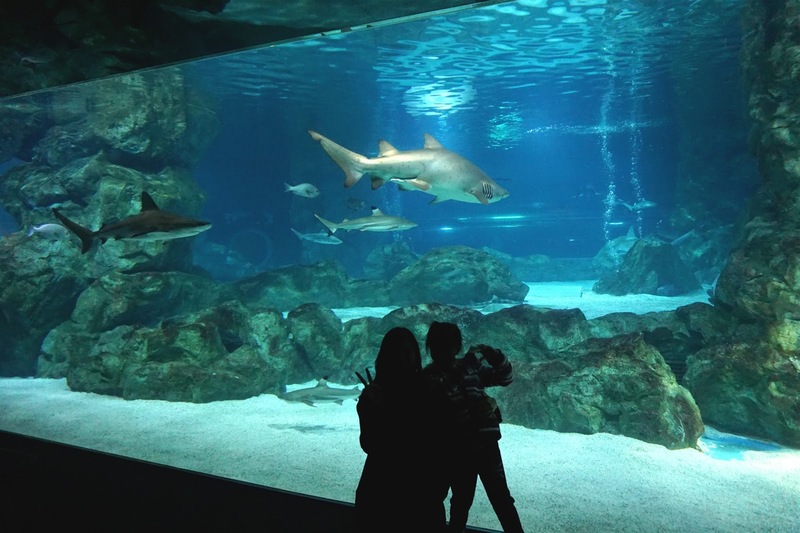 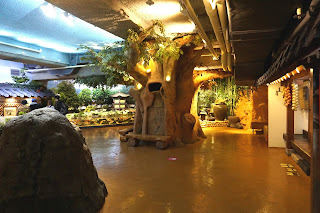 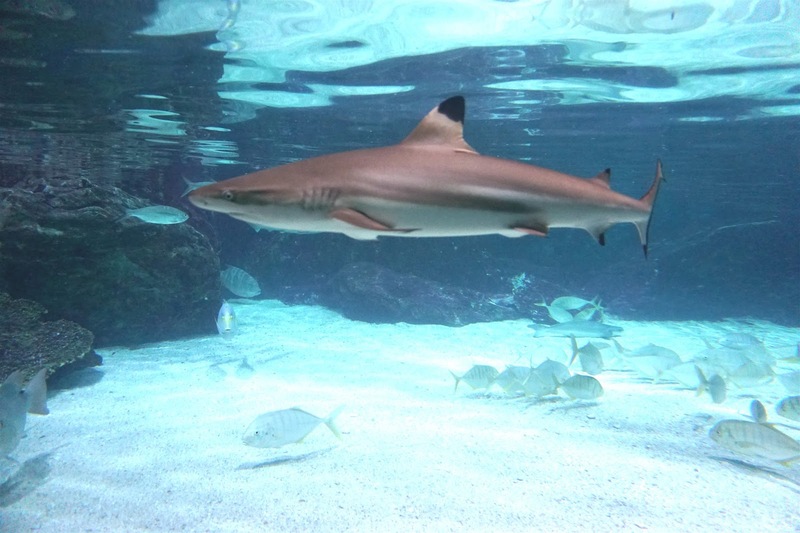 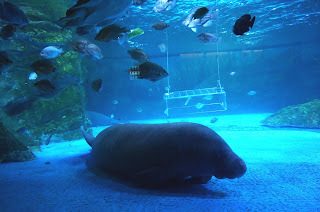 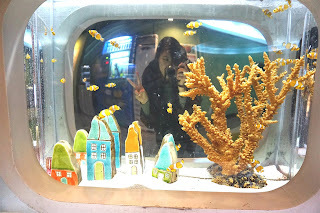 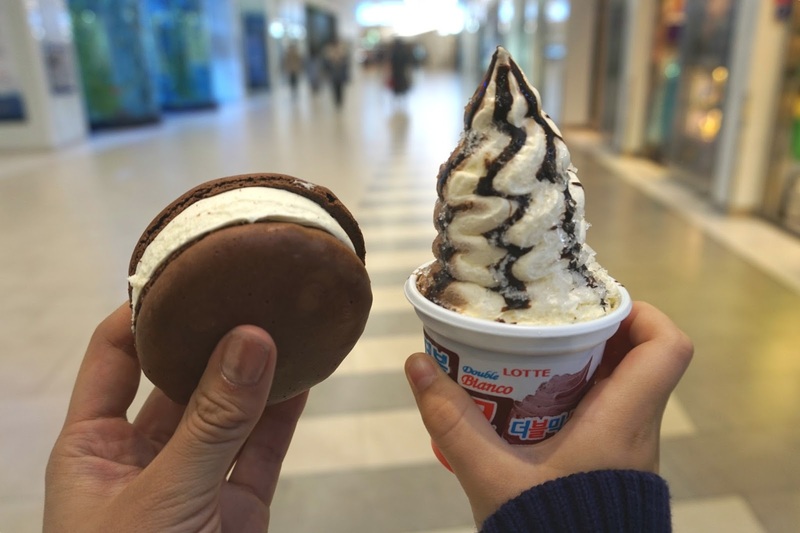 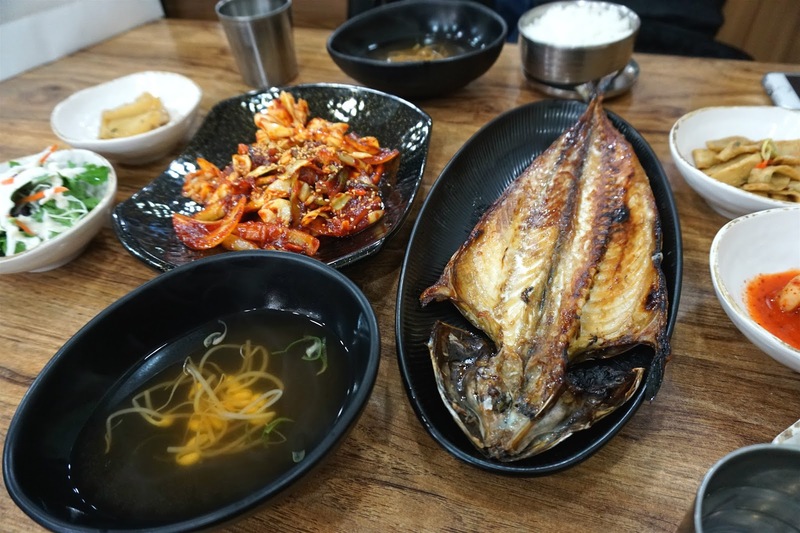 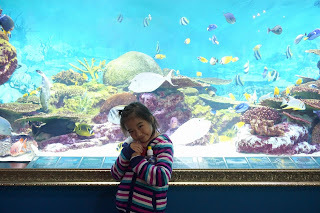 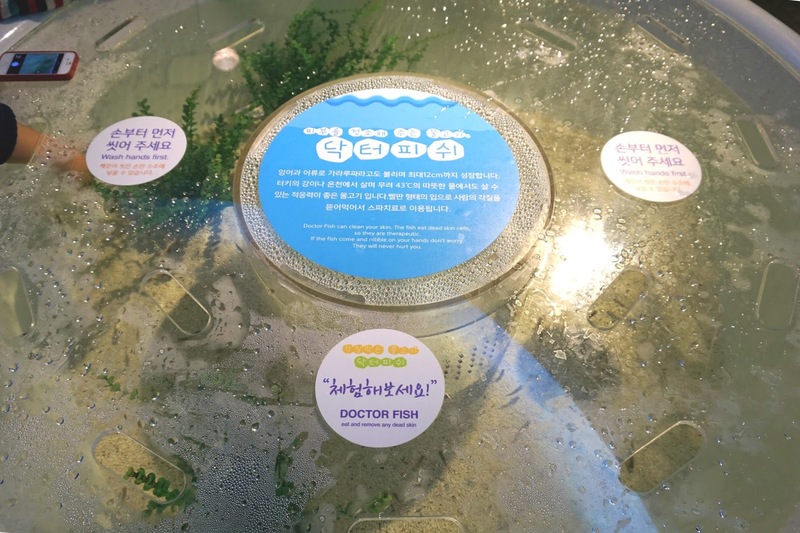 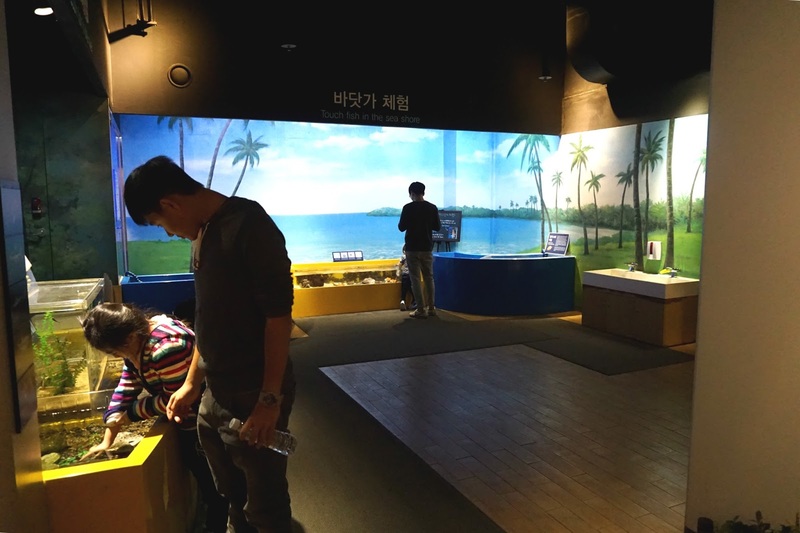 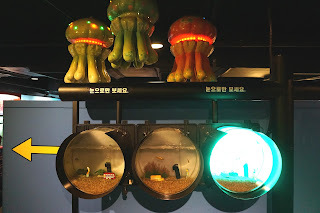 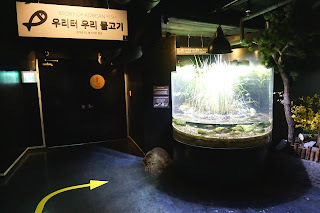 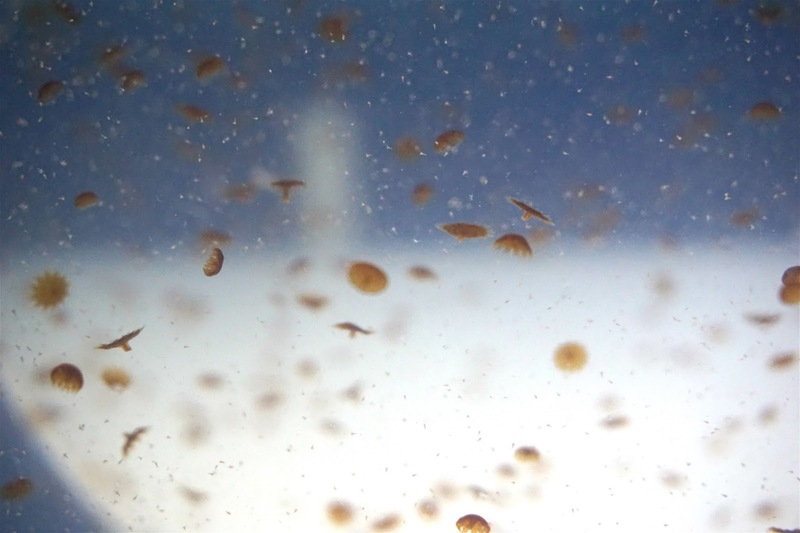 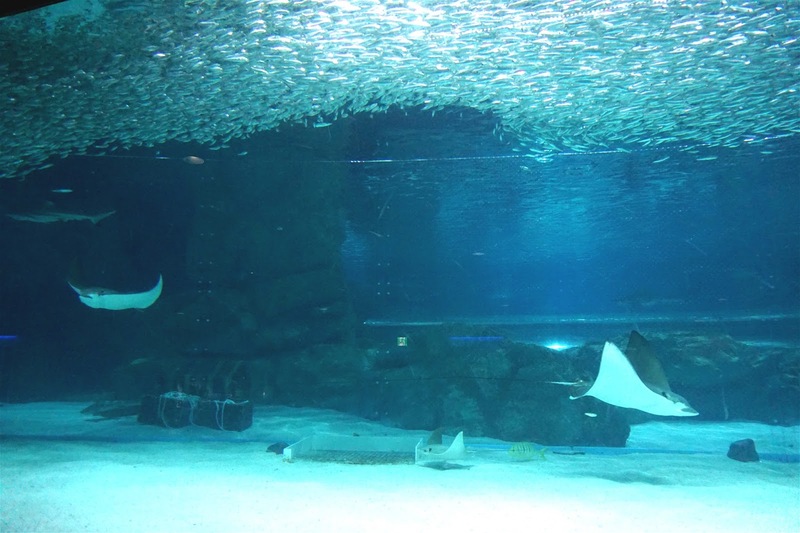 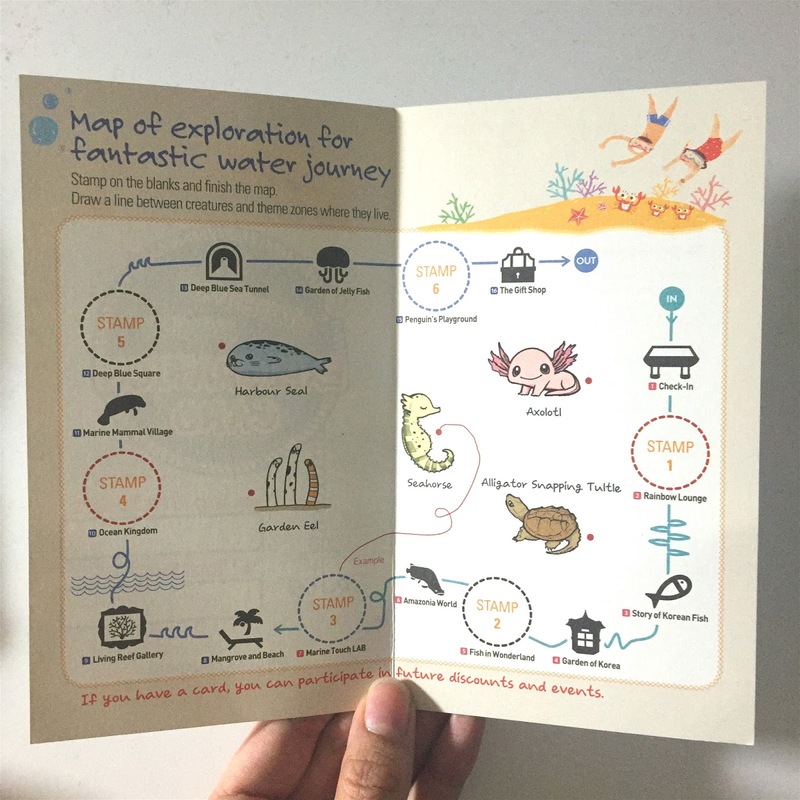 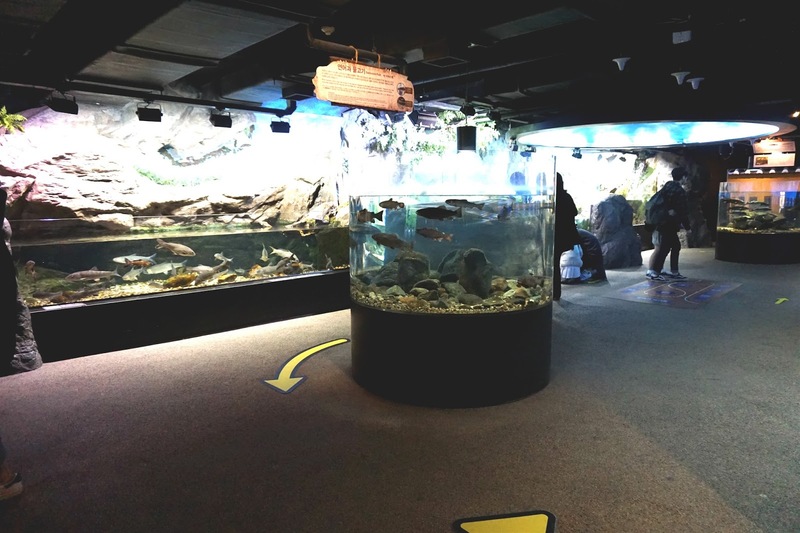 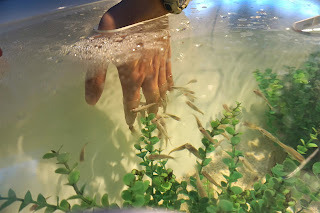 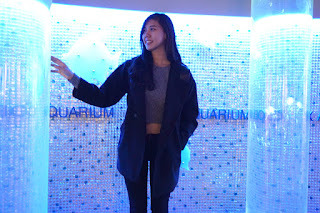 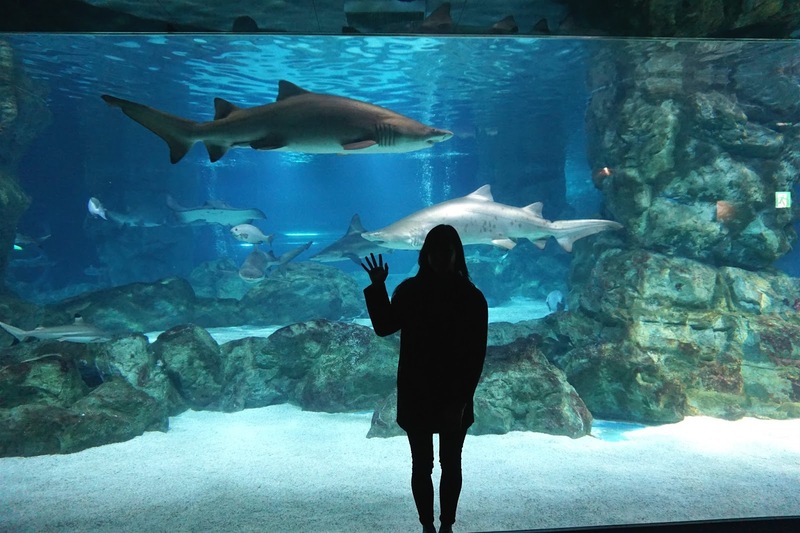 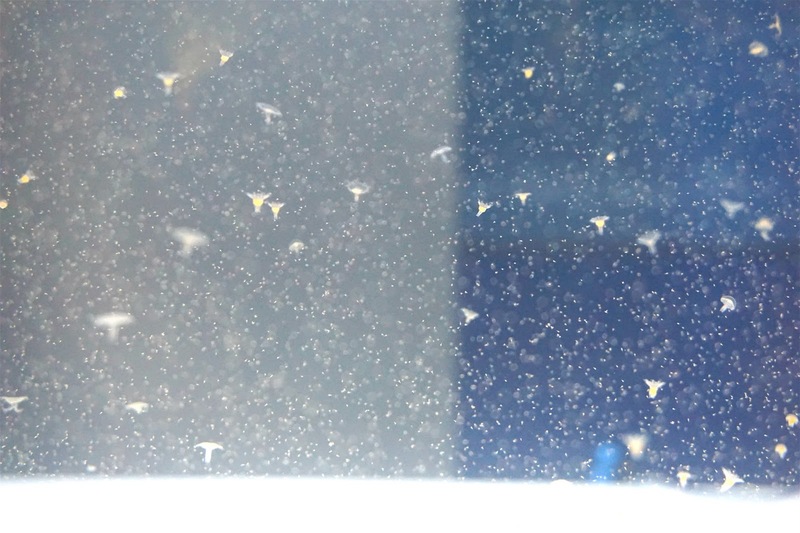 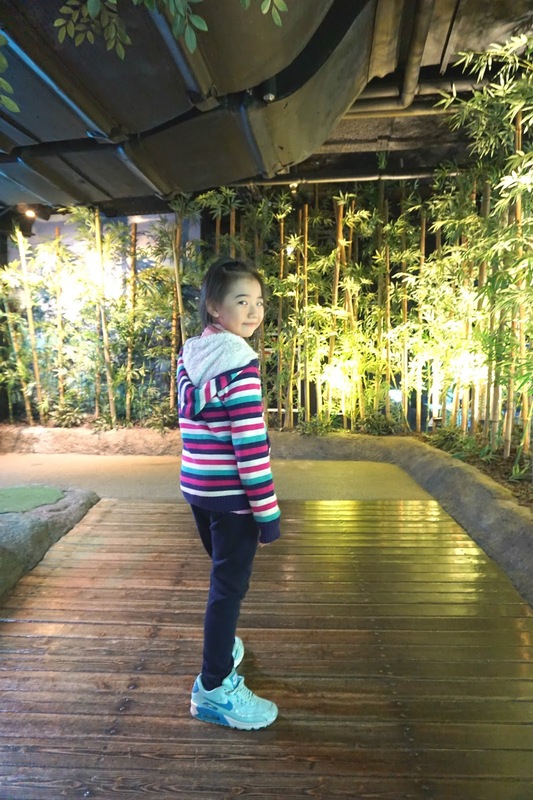 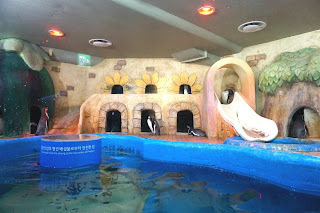 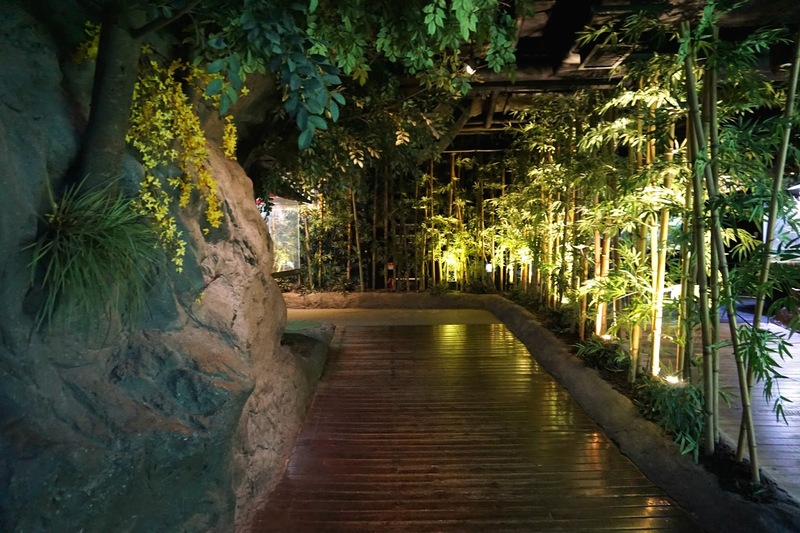 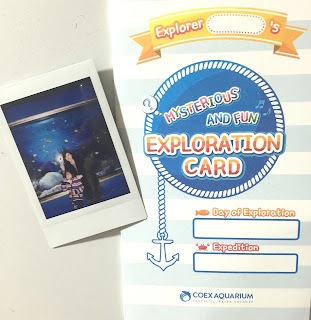 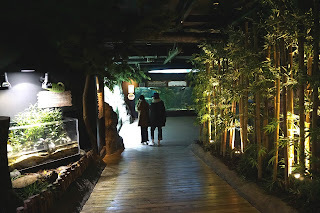 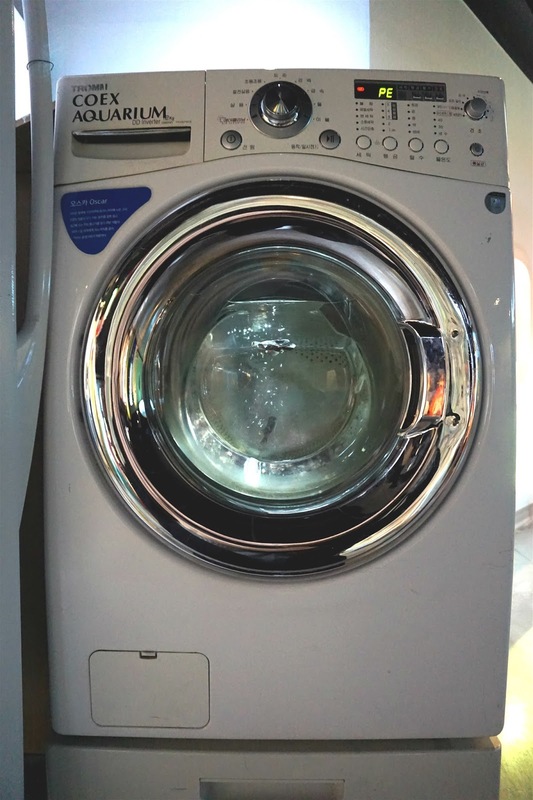 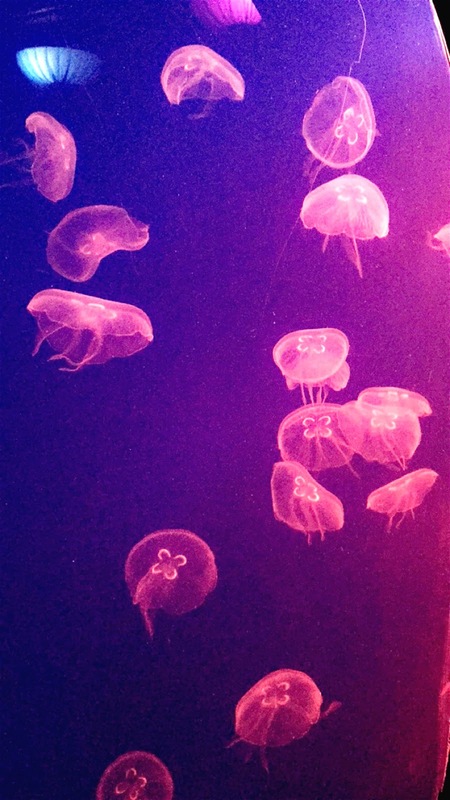 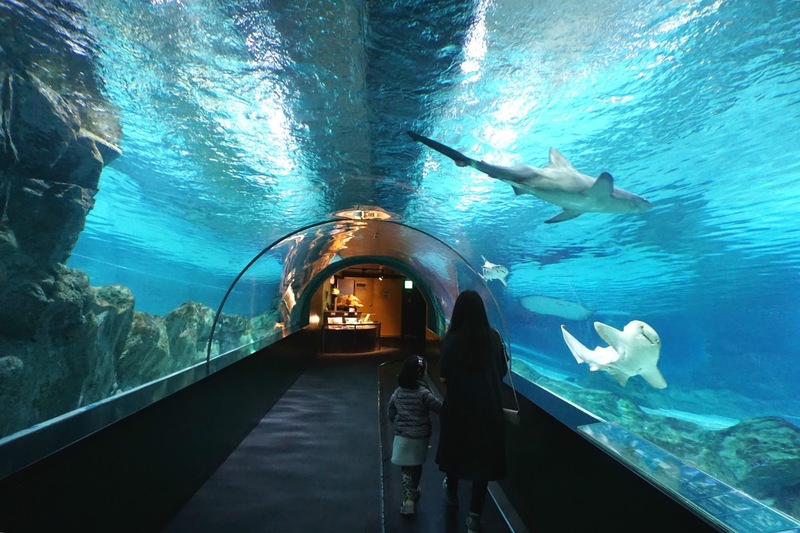 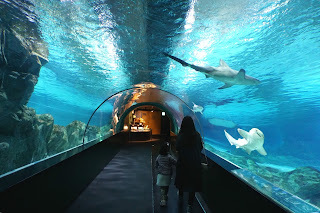 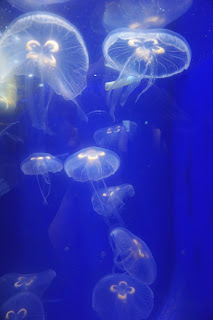 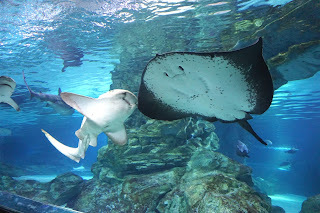 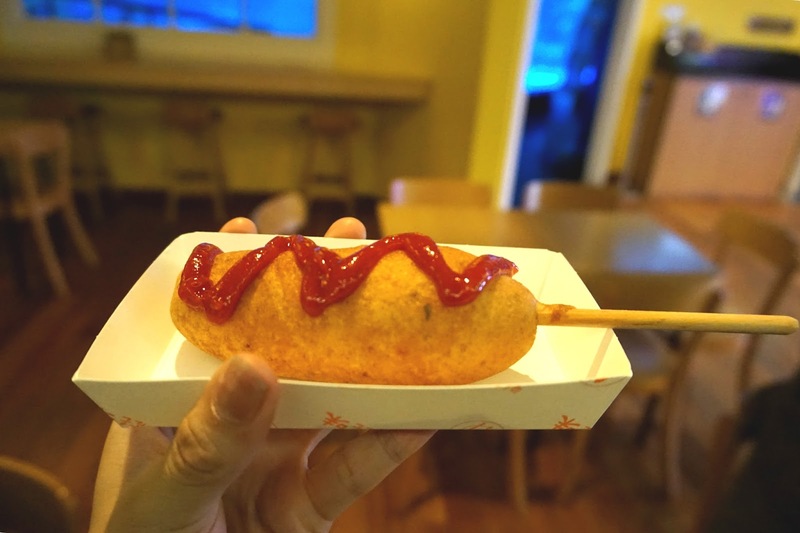 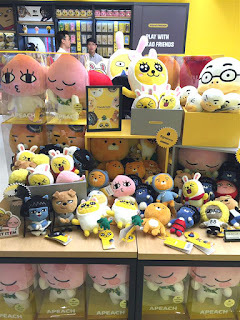 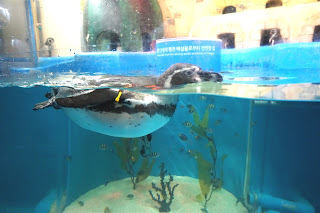 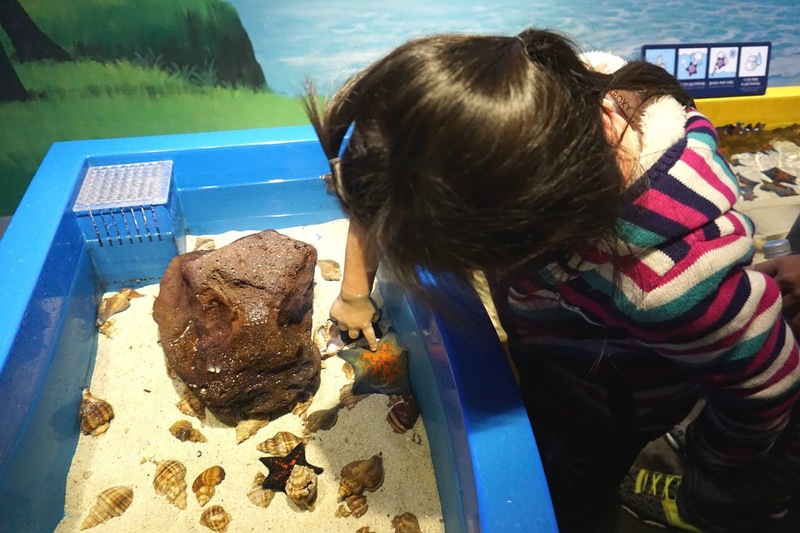 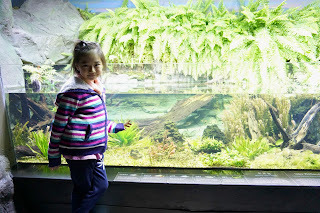 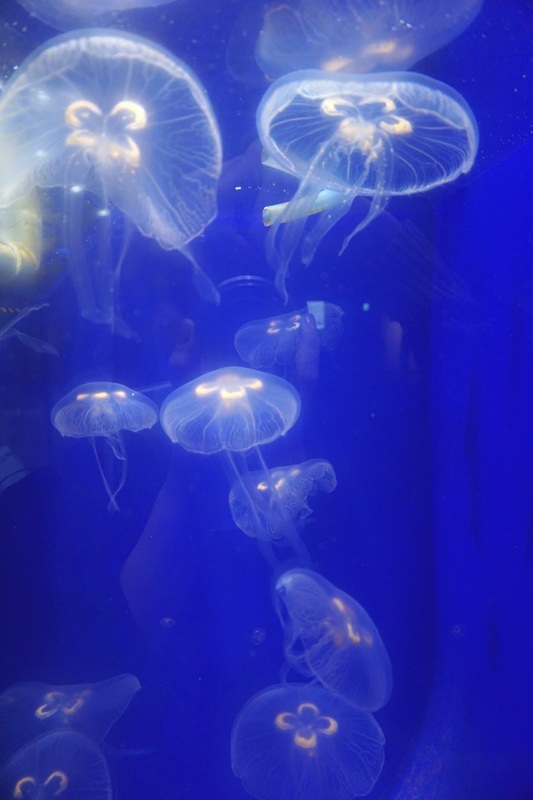 I thought that I could blog everything I did for the rest of the days in Korea in this post, but I figure that I've taken too many photos in COEX aquarium.. 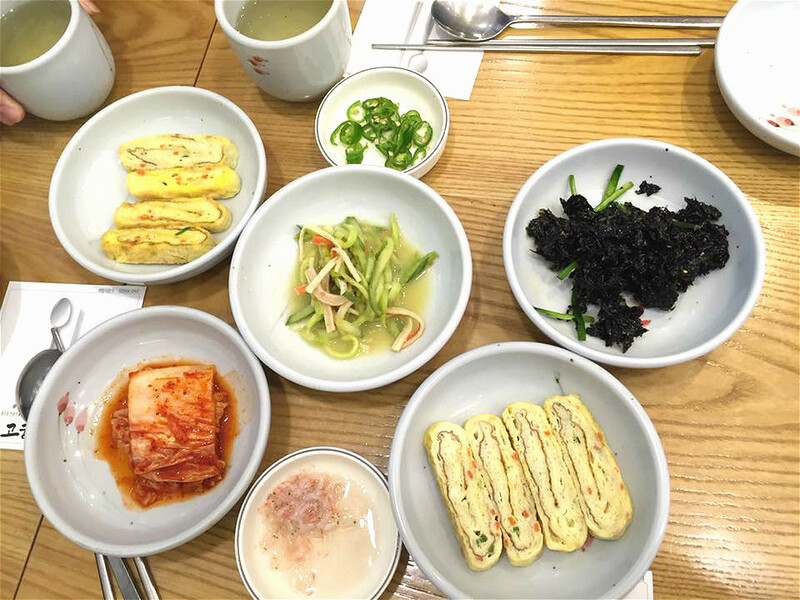 So there will be a part 3 to complete my 2016 Seoul trip! 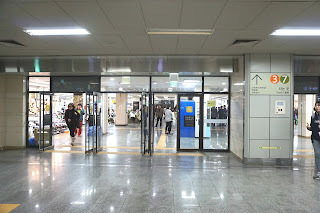 Early in the morning on day 3, I took the taxi by myself all the way from Gangnam to Korea University to visit one of my Malaysian friend who's currently studying there. 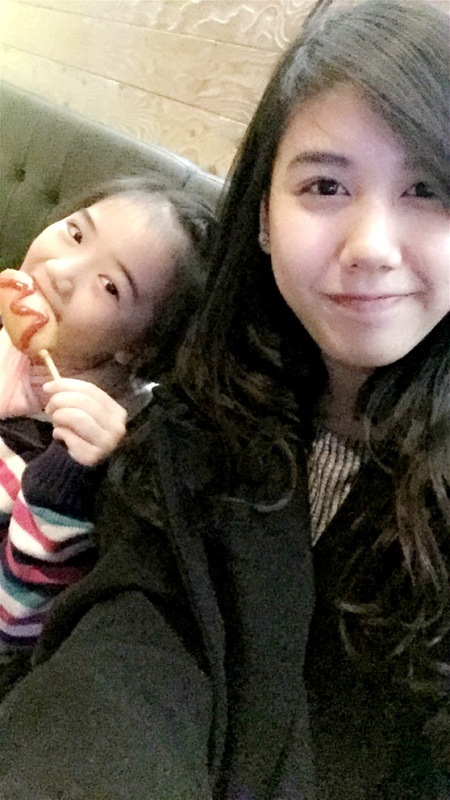 So after meeting my friend, Zhi Xin, she brought me around the uni for a short while and then headed for brunch. I didn't manage to take picture together nor pictures of the university because we were just chatting and we only had around one hour to hang hour before her next class. 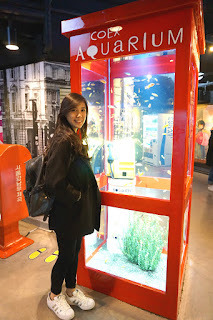 So after meeting with my friends, I took the cab to COEX Mall to meet up with the rest! 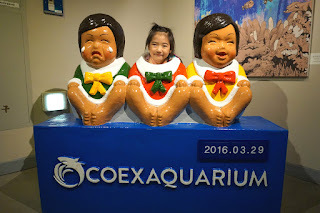 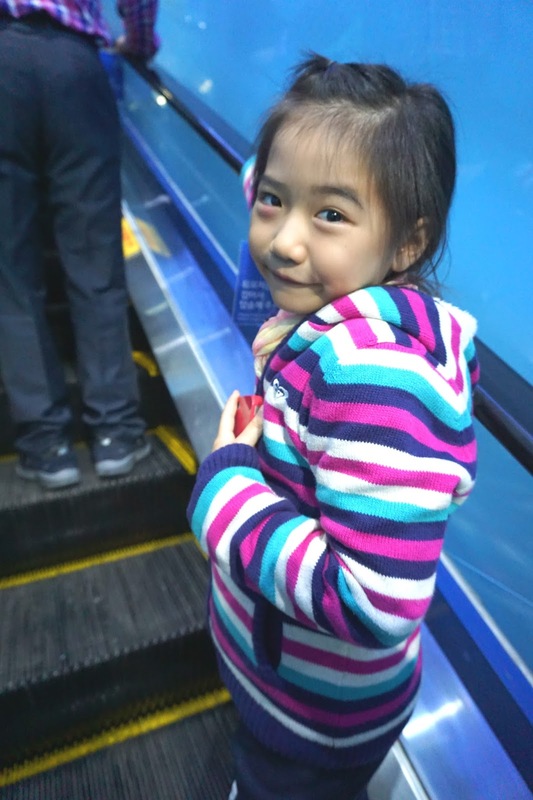 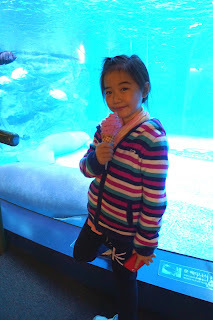 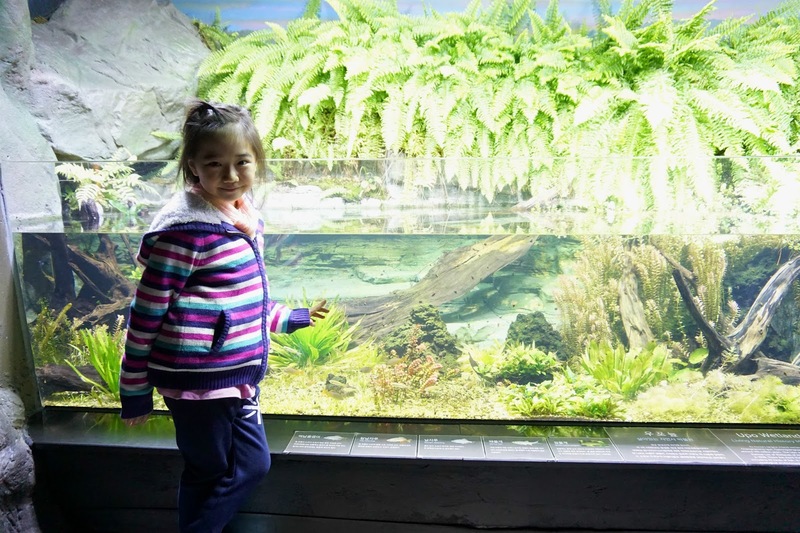 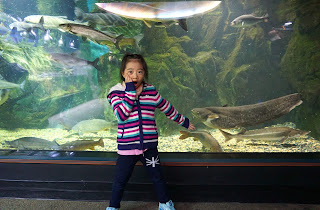 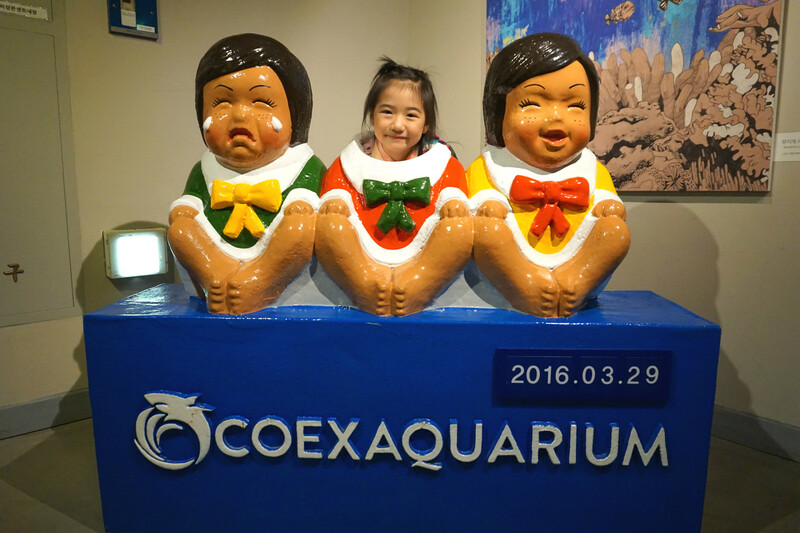 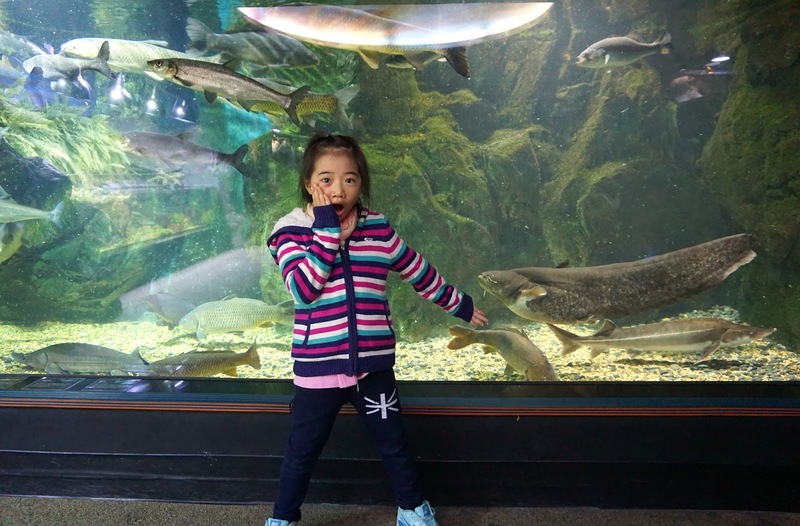 After we had lunch at Lotteria, we're headed to Albee's long awaited place: COEX Aquarium. She was super excited eventhough that was her third time visiting it. 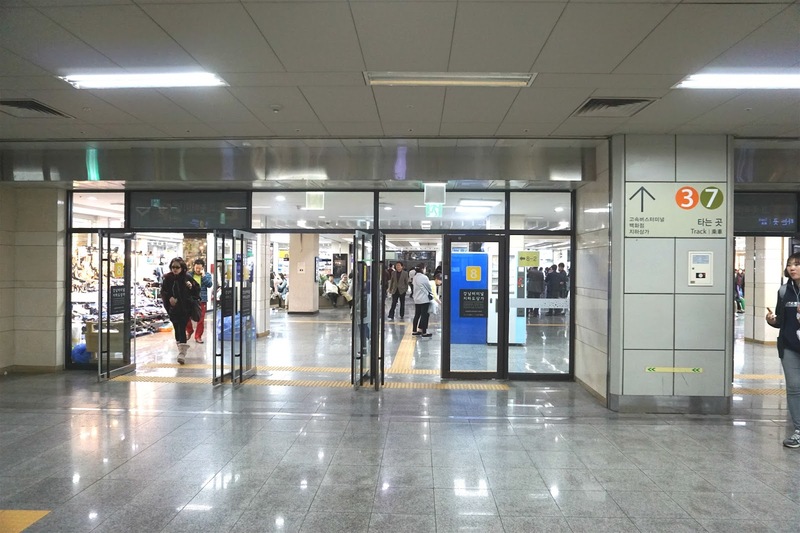 The ticketing counter and entrance. Find the exploration card at some random corners and find the stamp too as you're touring every sections. 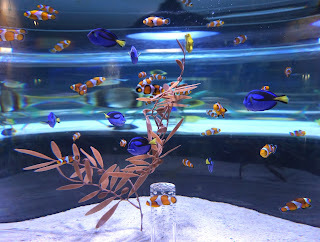 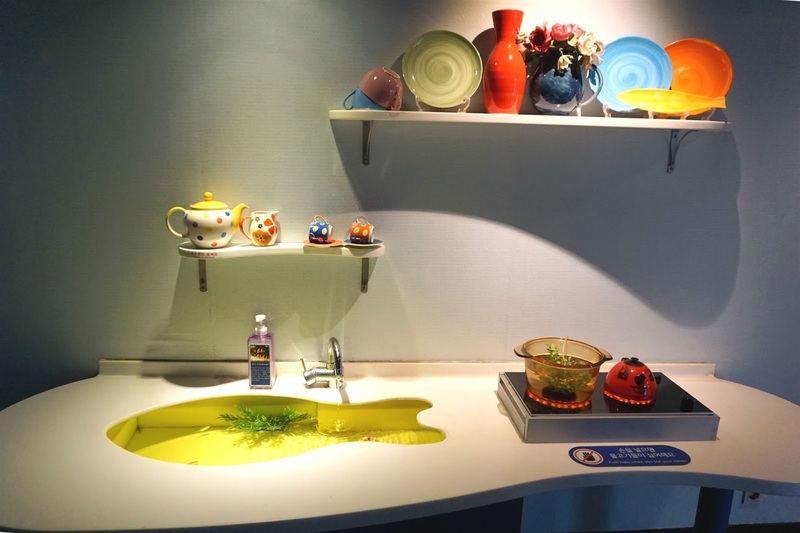 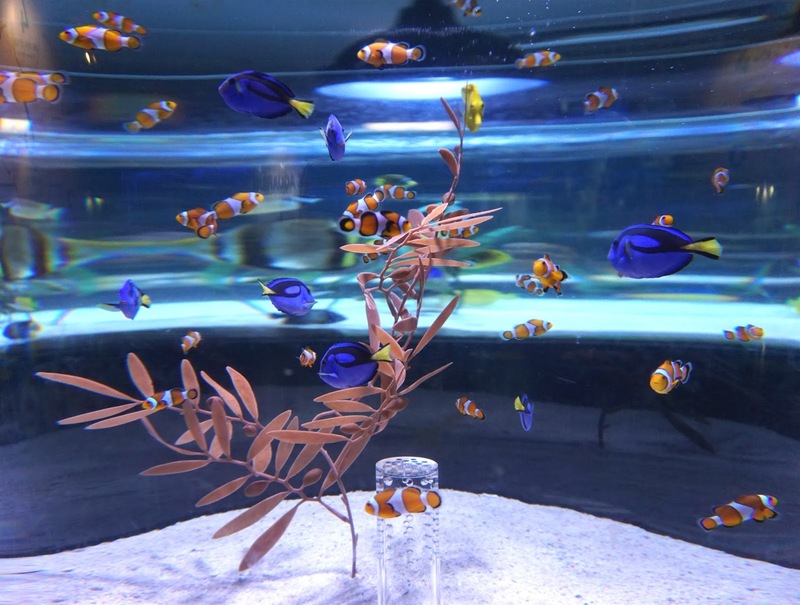 My favourite section of the aquarium would most likely be the Fish in Wonderland section because fishes are put into all kind of creative displays as below! 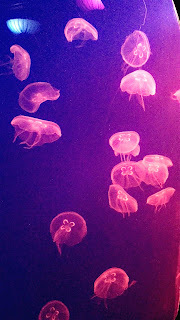 Posted only a few from my favourites though others are all very unique. If you've watch the drama I Can Hear Your Voice you will probably find this place familiar because this is where the main leads filmed their Ep8 kiss scene hehe! Axolotl Whitepink. 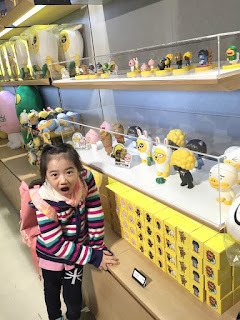 I freaking love this creature, too cute to handle. 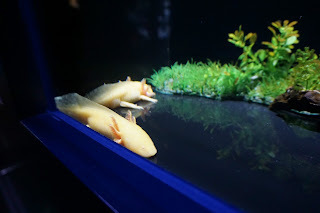 Don't you think it looks like the white version of Toothless in How To Train Your Dragon? 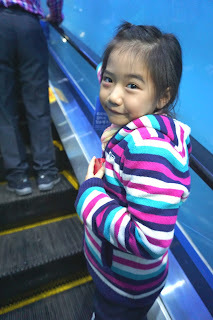 After an unexpected long hour(around 3 hours) of wandering around in the aquarium, we came out to meet up with the adults and headed for dinner. 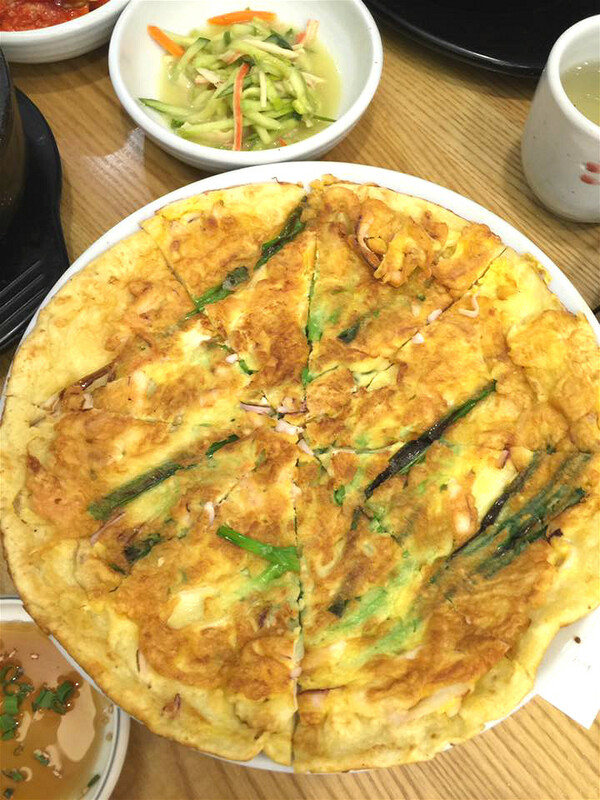 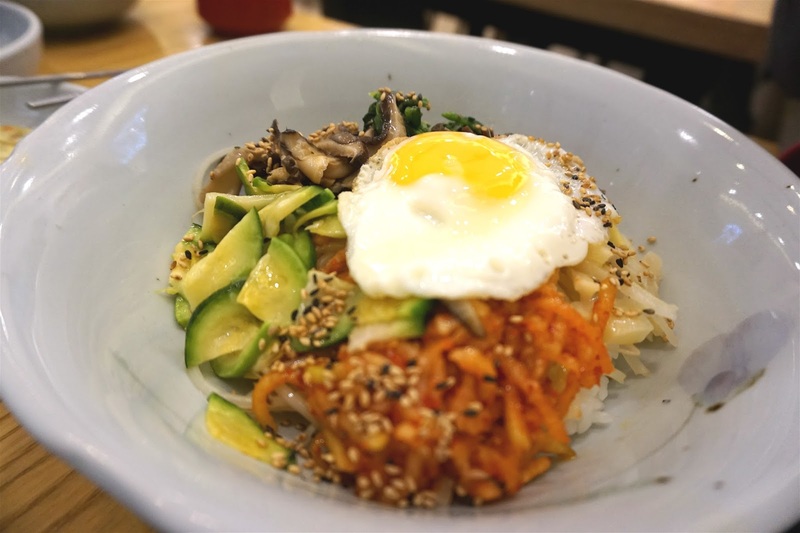 Chose a random Korean Restaurant located somewhere in the basement. 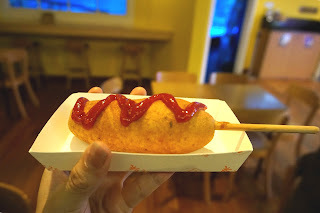 If I'm not mistaken, the restaurant is called 고향이(Gohyang-i). Too exhausted and hungry by then.. 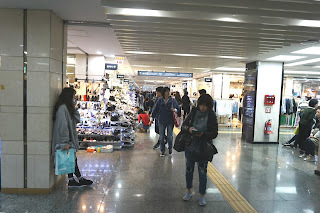 Spent almost the whole day shopping in Gangnam Bus Terminal Station. 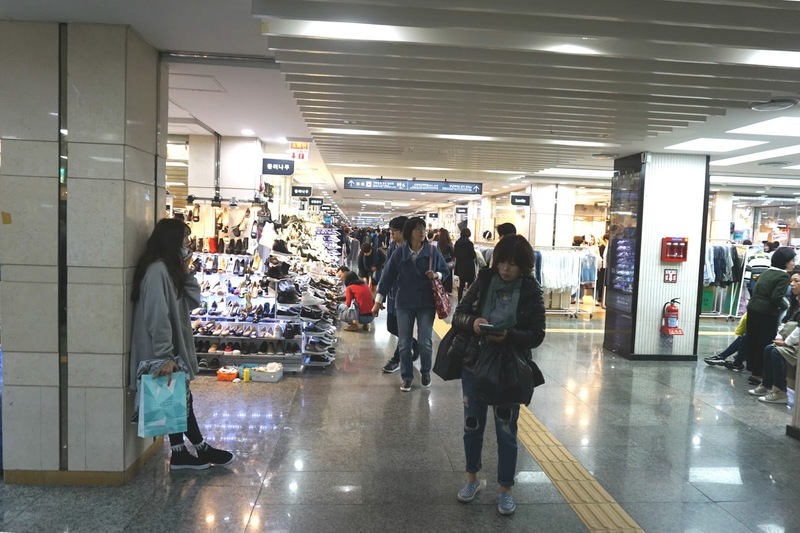 Still by far, the cheapest underground market, and personally I think this place is nicer to shop compared to Dongdaemun. 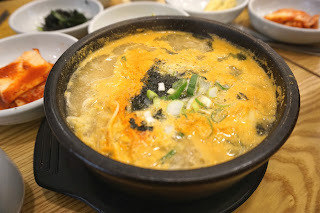 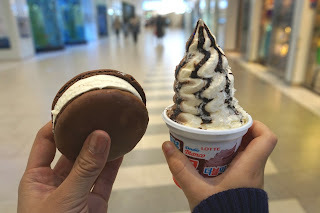 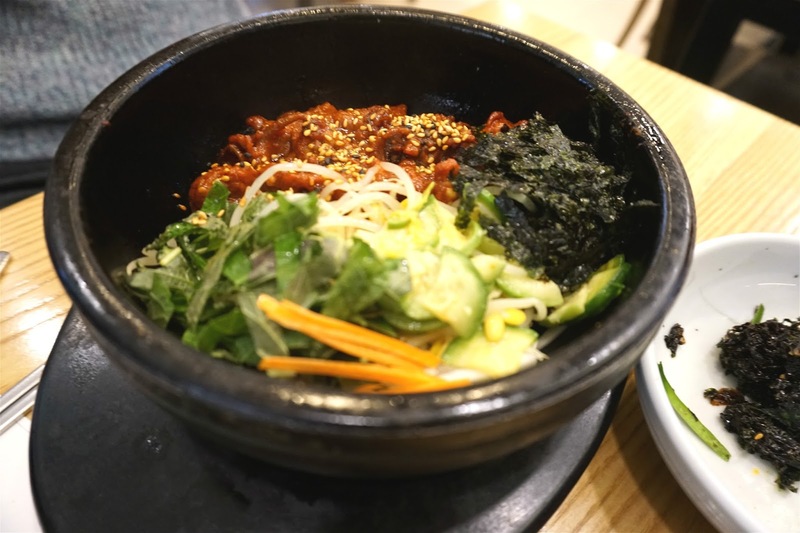 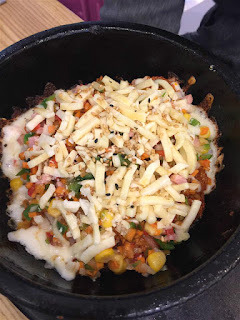 As for Day 4's dinner, we somehow wandered to Shinsegae Department Store (Gangnam Branch) since it is connected to the Bus Terminal Station. 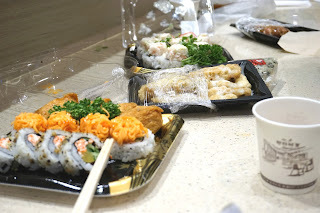 Since most of the stores were closing, we bought these packed sushi rolls/fried chicken with mayonese/octopus in sweet&spicy sauce and etc from the foodcourt. 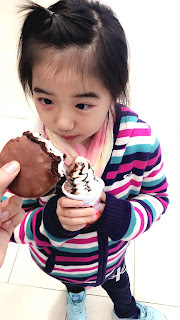 Part 3 will be up next!